If there are two things that go hand in hand, it’s traveling and music! 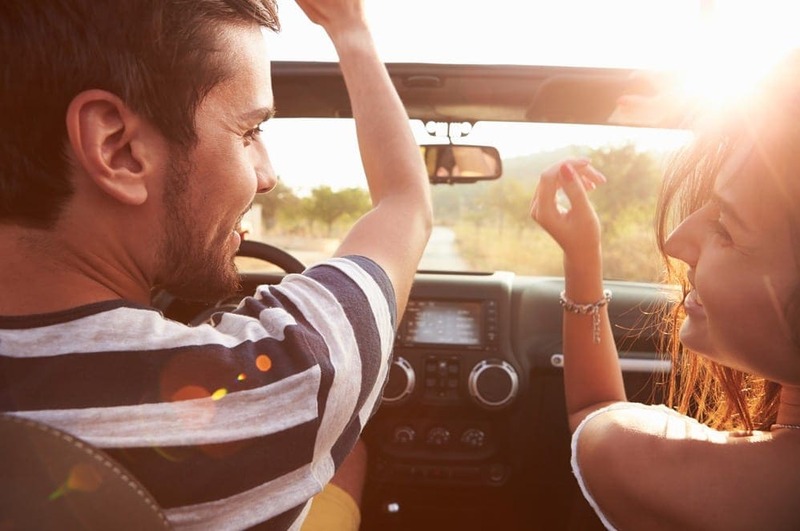 Blaring your favorite songs as you hit the open road or sticking in your headphones for a long flight, there’s no denying that music is a big part of the travel experience. If you need some inspiration for your next trip or just need some extra songs to add to your playlist, here are some of the best songs about travel. You don’t need to be traveling to Africa to enjoy this classic. Released back in 1981, this is one of those songs that you just can’t not sing along too. Plus, it’s earned itself a little bit of a cult following thanks to its appearances in memes across the globe. Bless the rains down in Africa and stick this on your travel playlist! Released on the Lust for Life album back in 1977, this song is a must for any traveler and not just because it will give you itchy feet. It’s rumored that Iggy Pop wrote this song after hitting the road with none other than David Bowie, while the pair were touring together. Allegedly, he’d been the passenger in Bowie’s car around Europe and North America, as he didn’t have a driving license. Road trip! Ever wanted to brush up on your American cities? Well, this song will help you do just that. “Travel, I’ve had my share, man,” croons the legendary Johnny Cash, before practically listing every single American city out there. It might be more of a geography lesson than a sing-along classic, but it’s easily one of the best songs about travel out there. Can you believe that this song is over 30 years old? It still remains one of the best ever songs of all time, especially if you’re heading out on a road trip. You don’t even need a fast car to “get us out of here.” Sure, we may only know half of the chorus, but that doesn’t mean we can’t belt it out at the top of our lungs on the open road. This is definitely the kind of song you want to queue up for the moment your plane takes off! This 1998 anthem by Lenny Kravitz is the perfect song if you are planning on traveling to get away from it all. You might not be able to see “the milky way or even mars,” but it’s the sentiment that counts. Right? We couldn’t compile a list of the best songs about travel without including this 1980 hit by Willie Nelson. If you’re the kind of person that just can’t wait to get on the road again, as soon as you get home from a trip, then this is the ultimate travel song to add to your playlist. Warning, it may give you serious wanderlust. 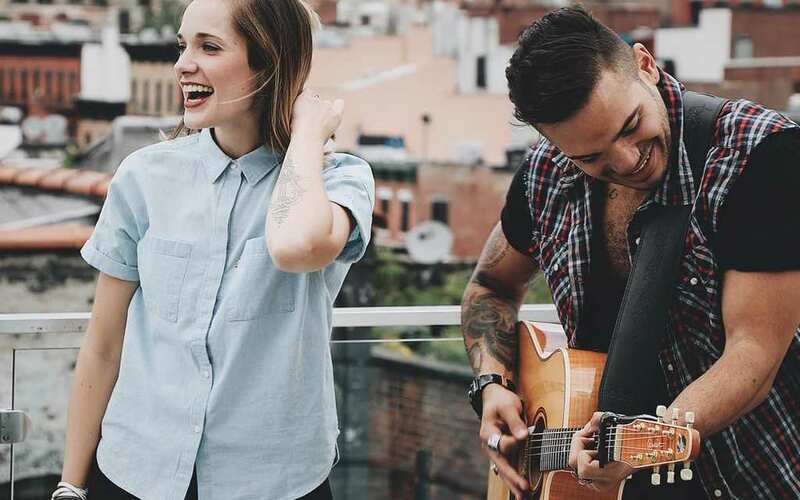 It’s time to fire up iTunes, download these epic songs, and hit the road – again!